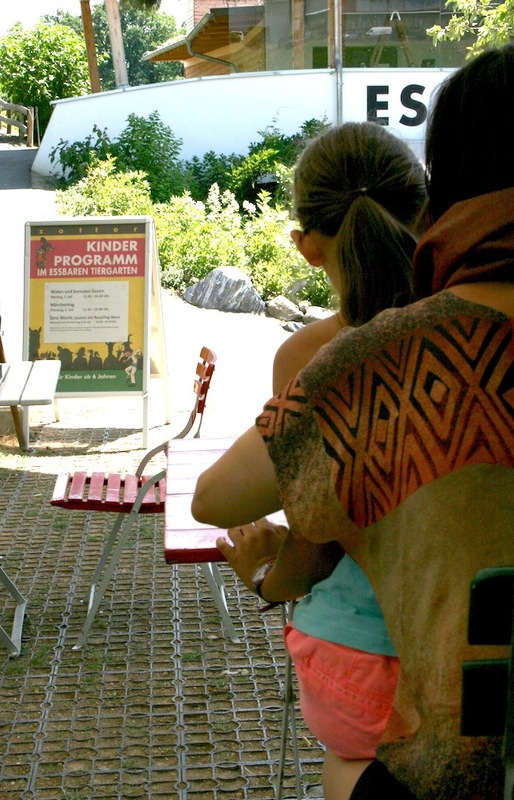 It's been two sunny days with children's creativity and upcycling workshops at the eatable zoo (Essbarer Tiergarten) of the chocolate factory Zotter. The workshop was set in the lovely surroundings of the hilly landscape of southern Styria where Zotter has its famous fair trade and organic producing chocolate factory. 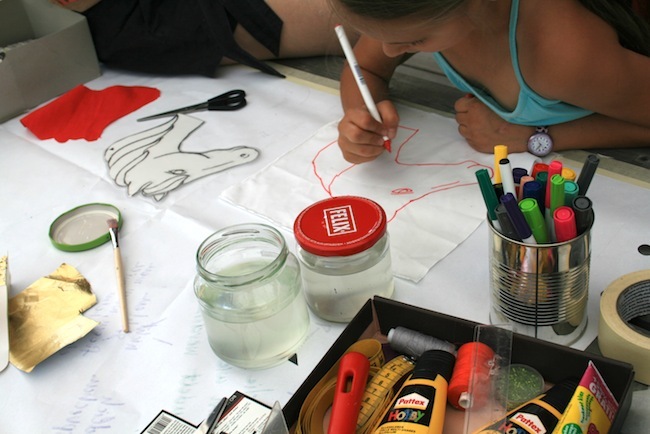 Alexandra and our intern Saskia conducted two afternoon Zero Waste Power Animal Workshops in the spirit of creativity and upcycling.The kids created some beautiful animals out of paper, carton and textiles with the shapes of the animals of the zoo. The concept of a drop-in workshop was new to us in this context, and it was very exciting as we got to meet a lot of children from different backgrounds, and with different approaches to the challenge of the workshop - and as always the children had incredible energy and creativity! 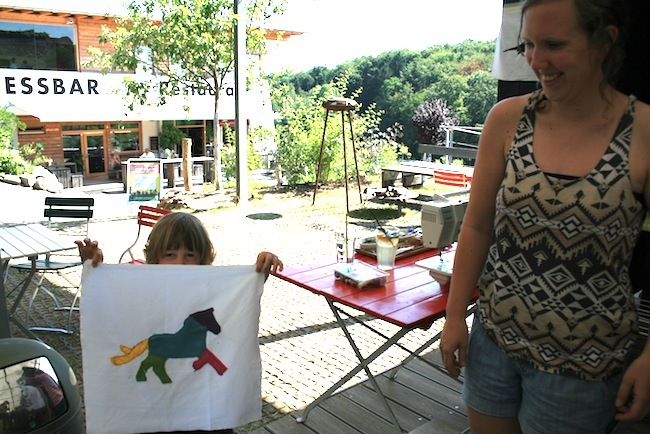 Hopefully we will be able to work together with Zotter in the spirit of Zero Waste and sustainability soon again!